There’s no “gene for” anything, and there is no “gold standard” or “scientific method” — you’re using all those terms wrong. As science becomes more and more complex, communicating it effectively becomes more and more difficult. 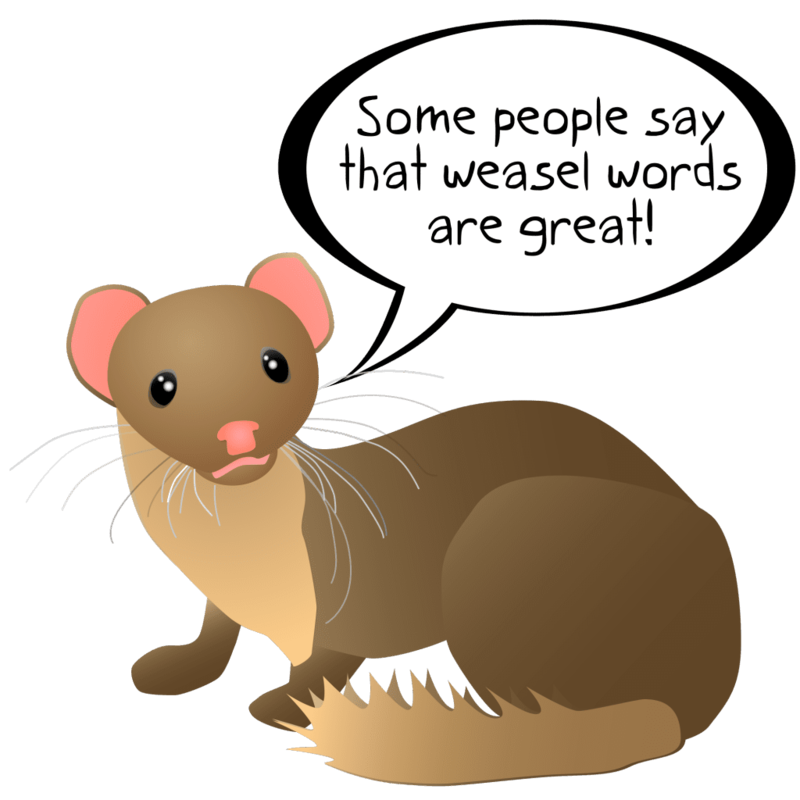 It’s easy to fall into the trap of weasel words and catchphrases, which is probably why so many people are using them — as are media outlets, worryingly. It’s worrying that more and more people (including experts and lecturers) are using terms like these ones, and they’re doing so incorrectly. “Scientific thinking necessitates clarity, including clarity in writing,” the study writes, and these words are doing more harm than good. A group of researchers compiled a list of the most common wrongly used scientific terms. Publishing in the journal Frontiers of Psychology, the paper is open access which means all of us can read it at no cost, and I strongly advise doing so. It will make you a better person, and it will greatly help you in understanding psychology and science. 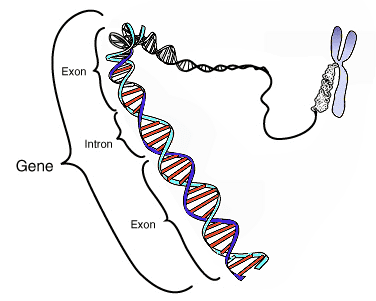 (1) A gene for. The news media is awash in reports of identifying “genes for” a myriad of phenotypes, including personality traits, mental illnesses, homosexuality, and political attitudes. However, there are no “genes for” anything and any single disease or condition is highly complex. Also, the term gene should not be mistaken for the word allele, which designates one of a number of alternative forms of the same gene. (2) Antidepressant medication. Many medications routinely are loosely called “antidepressants” by everyone. Yet there is little evidence that these medications are more efficacious for treating (or preventing relapse for) mood disorders than for several other conditions, such as anxiety-related disorders. (3) Autism epidemic. There’s no such thing. (4) Brain region X lights up. Many authors in the popular and academic publications use such phrases as “brain area X lit up following manipulation Y” but this is a very unfortunate phrase. First, the bright red and orange colors seen on functional brain imaging scans are superimposed by researchers to reflect regions of higher brain activation. This can encourage a perception of literal “illumination” in viewers. Second, the activations represented by these colors do not reflect neural activity per se; they reflect oxygen uptake by neurons and are at best indirect proxies of brain activity. Even then, this linkage may sometimes be unclear or perhaps absent. (5) Brainwashing is invoked quite a lot, originating in the Korean War. However, only a small minority of the 3500 American political prisoners subjected to intense indoctrination techniques by Chinese captors generated false confessions. Moreover, an even smaller number (probably under 1%) displayed any signs of adherence to Communist ideologies following their return to the US, and even these were individuals who returned to Communist subcultures. Furthermore, methods associated with brainwashing are no different than standard persuasive methods identified by social psychologists, such as encouraging commitment to goals, manufacturing source credibility, forging an illusion of group consensus, and vivid testimonials. (6) Bystander apathy. Initial studies showed that the more people are present at the site of a crime or a tragedy, the more apathy they exhibit, but this was disproven. It’s not the apathy that makes them not act. To the contrary, they are typically quite concerned about the victim, but are psychologically “frozen” by well-established psychological processes, such as pluralistic ignorance, diffusion of responsibility, and sheer fears of appearing foolish. (8) Family genetic studies. The phrase “family genetic studies” is commonly used in psychiatry to refer to designs in which investigators examine the familial aggregation of one or more disorders. This contaminates the wrong idea, that familial clustering of a disorder is necessarily more likely to be genetic than environmental. (9) Genetically determined. Few if any psychological capacities are genetically “determined”; at most, they are genetically influenced. (10) God spot. I don’t even know what this is, but it’s safe to say it’s not a real thing. (11) Gold standard. There are precious few if any gold standards in any field of science. (12) Hard-wired. The term “hard-wired” has become enormously popular in press accounts and academic writings in reference to human psychological capacities that are presumed to be innate. However, extremely few capacities have been shown to truly be hard wired. (13) Hypnotic trance. 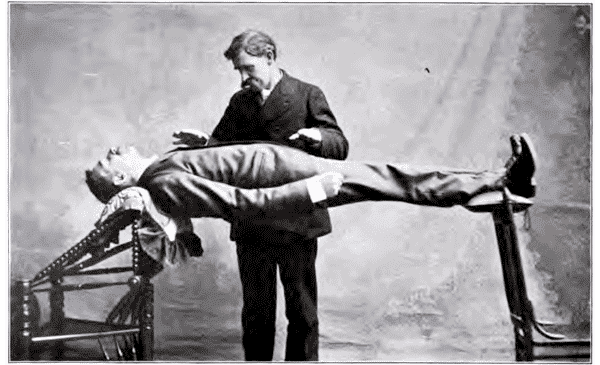 The evidence that hypnosis is a distinct “trance” state that differs qualitatively from waking consciousness is scant. There is no consistent evidence for distinctive physiological (e.g., functional brain imaging) markers of hypnosis. The evidence for hypnotic trances is scant at least. (14) Influence of gender (or social class, education, ethnicity, depression, extraversion, intelligence, etc.) on X. (15) Lie detector test. The polygraph test which almost always designates the “Lie detector” is an arousal test, not a lie detector. (16) Love molecule. Over 6000 websites have dubbed the hormone oxytocin the “love molecule” (pleased to say we haven’t). Needless to say, that notion is overly simplistic and induces the wrong idea, that this hormone is in itself responsible for feeling love. (17) Multiple personality disorder. Although the term “multiple personality disorder” was expunged from the American Psychiatric Association’s (1994) diagnostic manual over two decades ago and has since been replaced by “dissociative identity disorder” (DID), it persists in many publications. (19) No difference between groups. This doesn’t mean that there is no difference, as most people understand. Instead, the correlation may be small enough to not be represented in the study groups, especially of the study groups are small. (21) Operational definition. Operational definitions are strict definitions of concepts in terms of their measurement operations. As a consequence, they are presumed to be exact and exhaustive definitions of these concepts. (22) p = 0.000: P-values don’t mean what you think they mean. (24) Reliable and valid. “If one earned a dollar for every time an author used the sentence “This test is reliable and valid” in a Method section, one would be a rich person indeed.” Translation: just because you say it’s reliable and valid, doesn’t mean it is. (25) Statistically reliable. This phrase appears in over 62,000 manuscripts according to Google Scholar. The statistical significance of a result should not be confused with its likelihood of replication. (26) Steep learning curve. We’ve got it the wrong way around. It means a skill acquired quickly and easily. (27) The scientific method. Many science textbooks, including those in psychology, present science as a monolithic “method.” It’s a nice story, but it rarely works this way. Although science sometimes operates by straightforward deduction, serendipity and inductive observations offered in the service of the “context of discovery” also play crucial roles in science. Furthermore, the important thing to remember is that science is not a method, it’s a set of principles. (28) Truth serum. 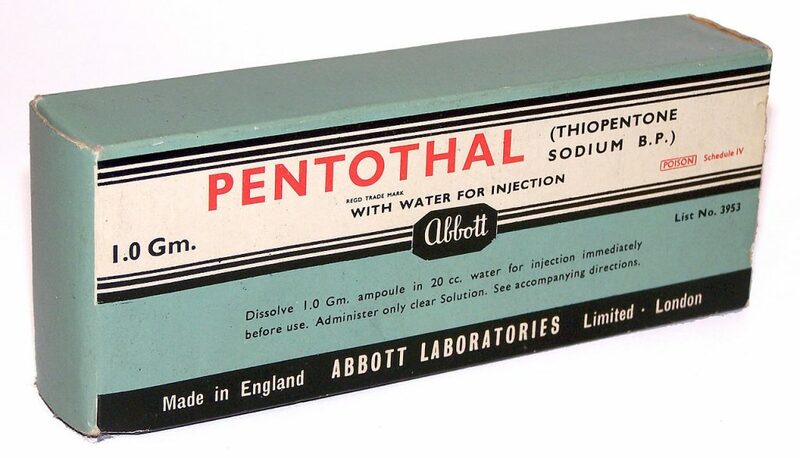 “Truth serum” is a supposed substance that, when administered intravenously, leads individuals to disclose accurate information that they have withheld. There’s no such thing. There’s no such thing as a truth serum – at least not that we know of. (31) Closure. The term “closure” was introduced by Gestalt psychologists to refer to the tendency to perceive incomplete figures as wholes. It has been misused greatly by many psychologists and TV stars. (32) Denial. Often used to refer to the tendency of individuals with a psychological condition, such as alcohol use disorder (formerly called alcoholism), to minimize the extent of their pathology. (33) Fetish. A fetish should not be used to designate a preference for some parts of the body or some particular clothing. Instead, a fetish, formally referred to as “Fetishistic Disorder” in the current version of the Diagnostic and Statistical Manual of Mental Disorders, is a psychiatric condition marked by persistent, intense, and psychologically impairing sexual arousal derived from inanimate objects (e.g., shoes) or non-genital body parts (e.g., legs). (35) Comorbidity. It can refer to either the (a) covariation (or correlation) between two diagnoses within a sample or the population or (b) co-occurrence between two diagnoses within an individual. (43) Prevalence of trait X. (44) Principal components factor analysis. (46) Biological and environmental influences. (47) Empirical data. “Empirical” means based on observation or experience. Virtually all psychological evidence is empirical.